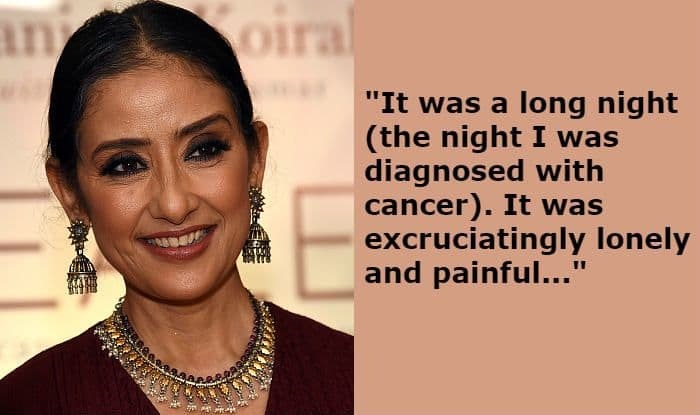 Manisha Koirala talks about surviving cancer and shares some interesting anecdotes from her Bollywood journey. I was 11 when ‘Ilu Ilu’ (from 1991 Hindi film Saudagar) became a rage and Manisha Koirala was this new actor taking Bollywood by storm. Almost two decades later, listening to her speak at the Zee Jaipur Literature session was a closet fanboy moment. 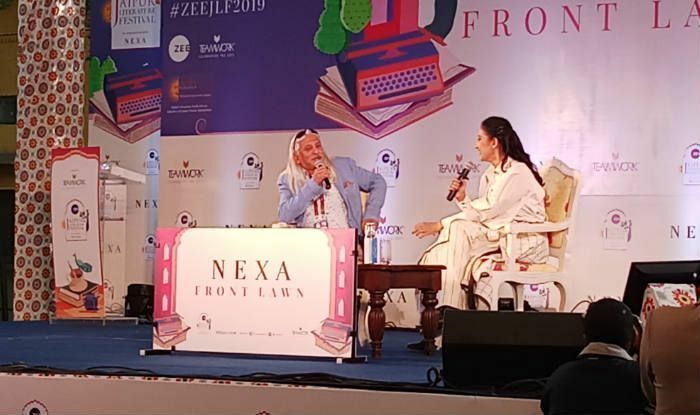 She was at the ZeeJLF to promote her book – ‘Healed: How Cancer Gave Me a New Life’ and inspiring a packed house not only as a cancer survivor but getting a few laughs sharing anecdotes about her journey through Bollywood. 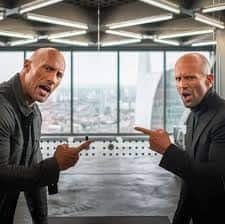 Koirala, who was first diagnosed in 2012 and fought a pitched battle for recovery till 2015, is now back on the sets and has essayed roles in films like Lust Stories and Sanju. The latter is a biopic on actor Sanjay Dutt in which she portrayed the character of late actor Nargis Dutt. Nargis died of cancer in 1981 — and was treated in Sloan Kettering, the same New York Hospital in which Koirala had her surgery.